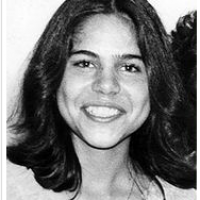 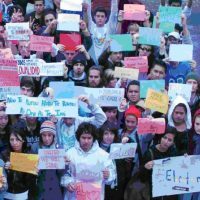 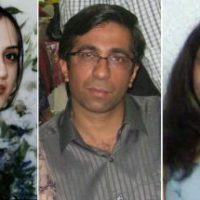 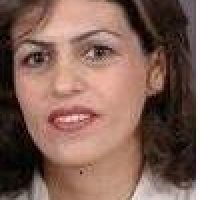 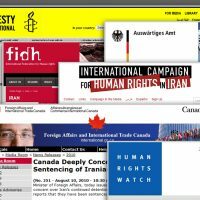 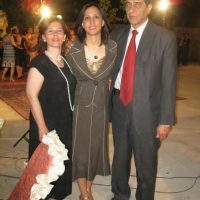 (BWNS, 19 Nov 2001) NEW YORK — Despite compelling evidence that they never committed a crime, three Iranian Baha’is today begin their fourth year in captivity. 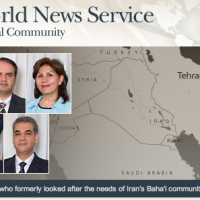 15 August (BWNS) – The Baha’i World News Service has published a special online report comprising articles and background information about the seven Iranian Baha’i leaders – their lives, their detention, trial and reported sentencing. 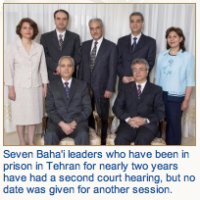 Summary: 12 August 2010, Brussels – Declaration by High Representative for Foreign Affairs and Security Policy Catherine Ashton on behalf of the European Union on the sentencing of seven Baha’i leaders in Iran.